Salt Lake City International Airport is 10 km from this hotel in Utah. 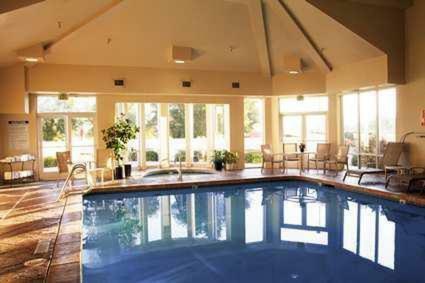 The hotel offers an indoor pool and gym while guest rooms provide free Wi-Fi. At the Hampton Inn Salt Lake City Central, each room includes a coffee maker. Cable TV with pay-per-view movies are also available in the rooms. 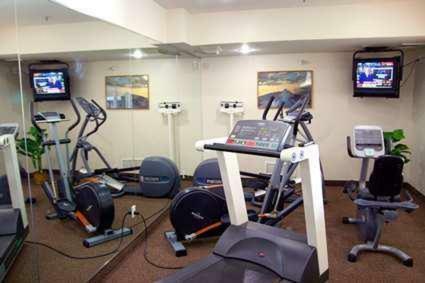 A gym and a business center are on-site at the Salt Lake City Central Hampton Inn. Express check-in/check-out is available. Redwood Road @ 1945 South Bus Station is steps from the Salt Lake City Hampton Inn. Glendale Golf Course is 1.6 km away. the hotel Hampton Inn Salt Lake City Central so we can give you detailed rates for the rooms in the desired period.